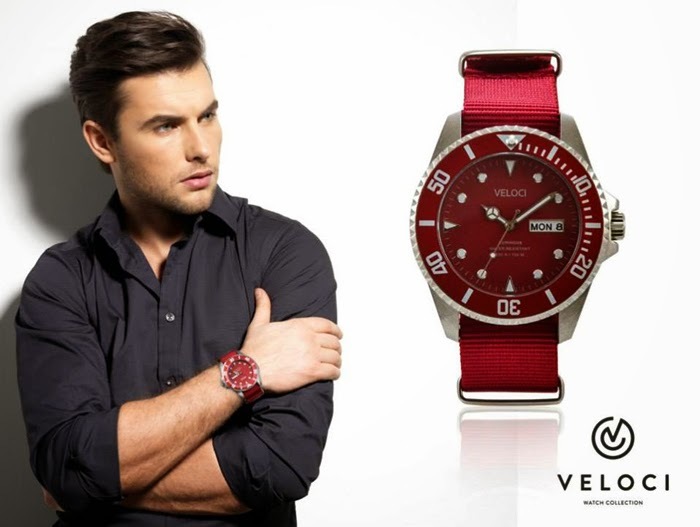 VELOCI bosses introduced their new collections! There were games and more food, but will post about that later. Let me introduce to you first Veloci's newest collections! 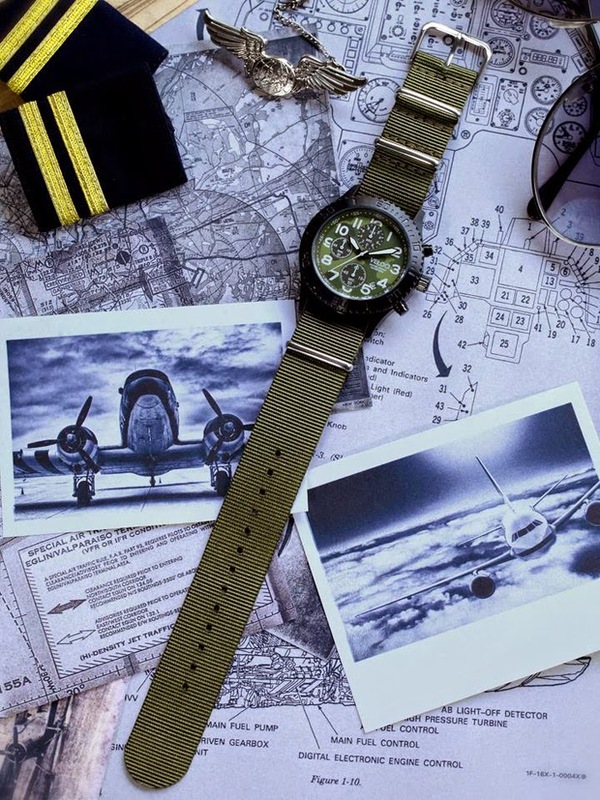 Aeronaute, an adrenaline induced wrist-taker that is always clocking in on an adventure. The Metro collection is the perfect companion for the cosmopolitan creatures of the night, whose moments are counted by cocktails and conquests. Pulse is Veloci’s digital watch collection made to win at every game life throws at you. 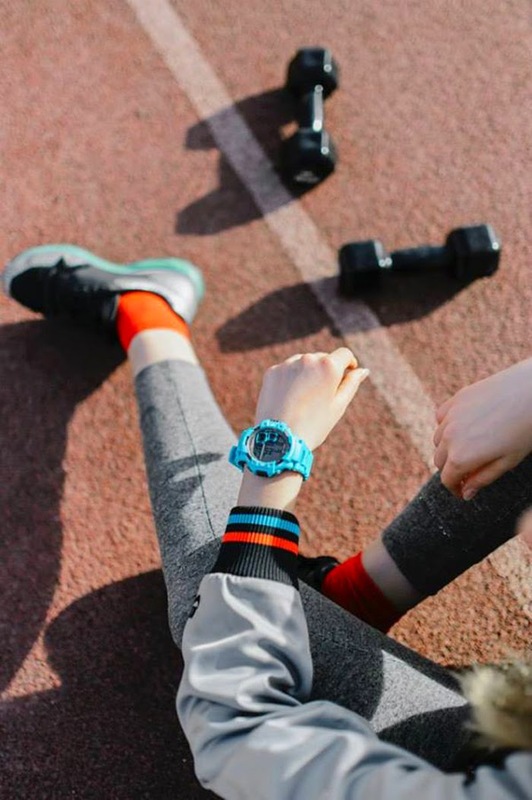 All comes with a built-in stopwatch, alarm mode, illuminator, date display, fuss-free rubber strap, and water pressure limit of up to 100 meters. 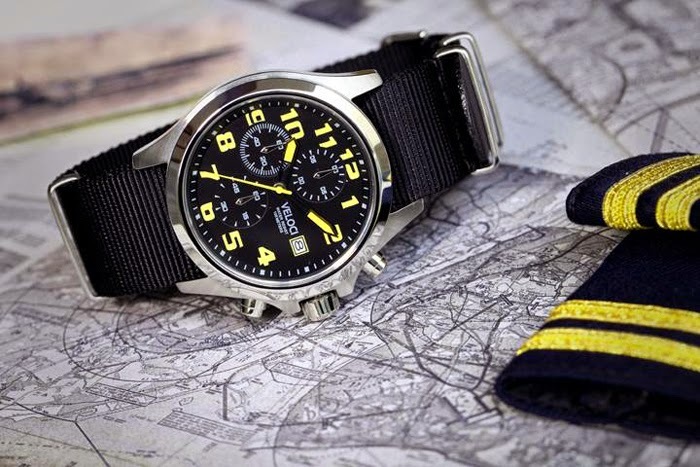 Voyager, a seafaring timepiece that crosses borders and defies depths with a daring dial. 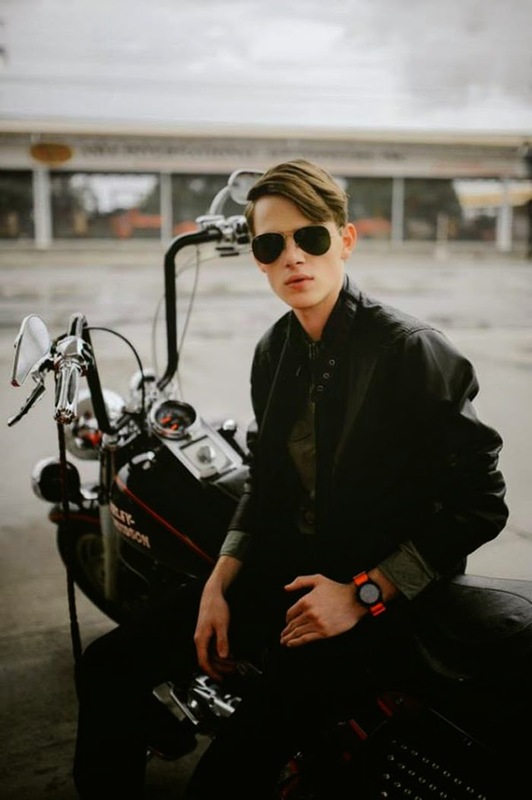 Cruise, a timepiece that matches one’s love over slow and relaxed pace, Veloci turned the hands of time to the future of watch fashion, where one can customize his preferred look with a quick change of its Nato straps. Going back to the event, there was a surprise time management/puzzle game! Exciting. I got a hard one! Plus, I left a piece inside the canister kaya pala ang hirap buuin! Shet. Haha. Here's my first puzzle. Got a Metro watch! We still didn't win huhu. We almost did but the 2 last puzzle piece (the ones at the bottom) confused us. Huhu. 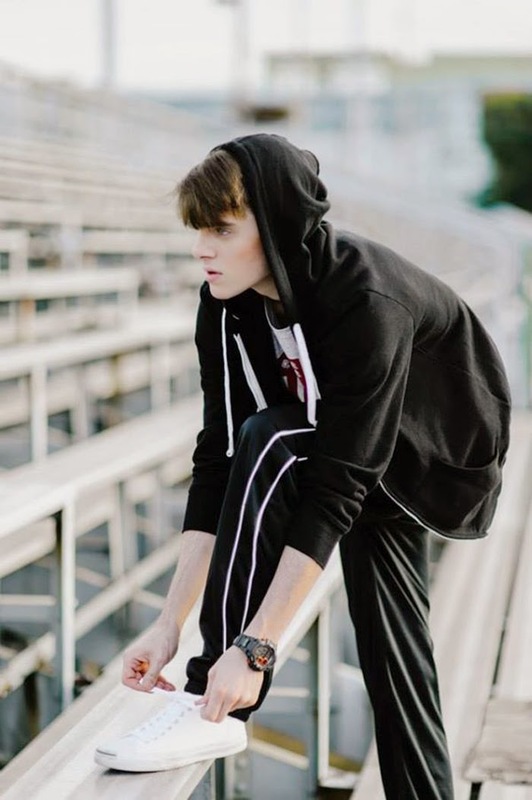 To sum it all up, VELOCI wants to become part of your everyday life by being your watch of choice! They have everything for everyone. 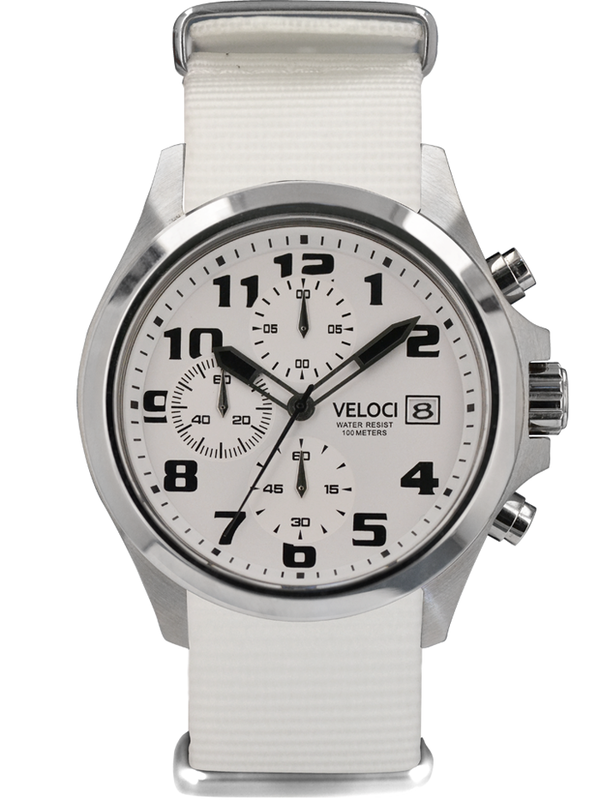 We all just have one life to live, whichever life you take, you could take a Veloci piece with you. Now, that's my kind of watch! 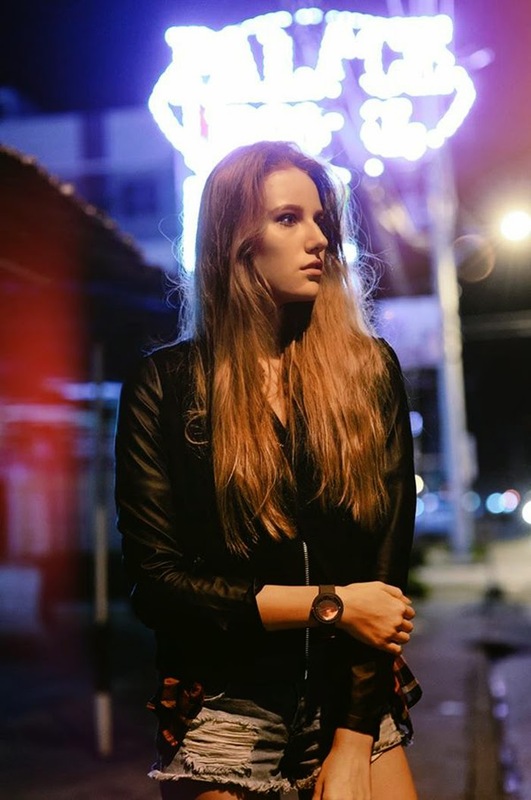 So many nice watch, I like.